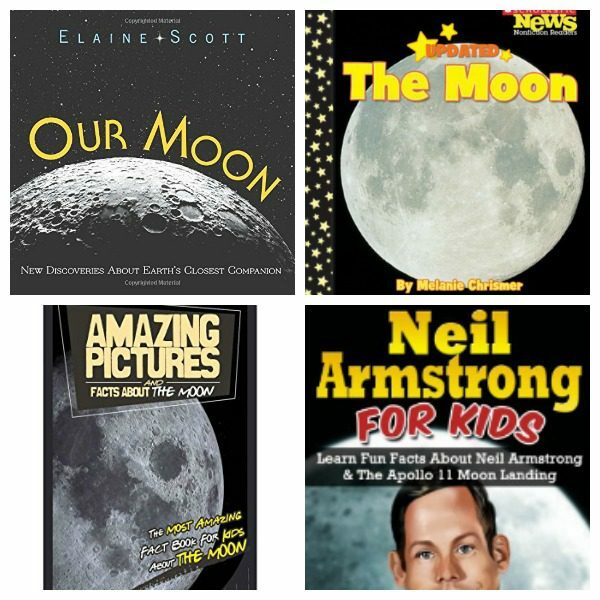 The moon is a fascinating subject for kids. 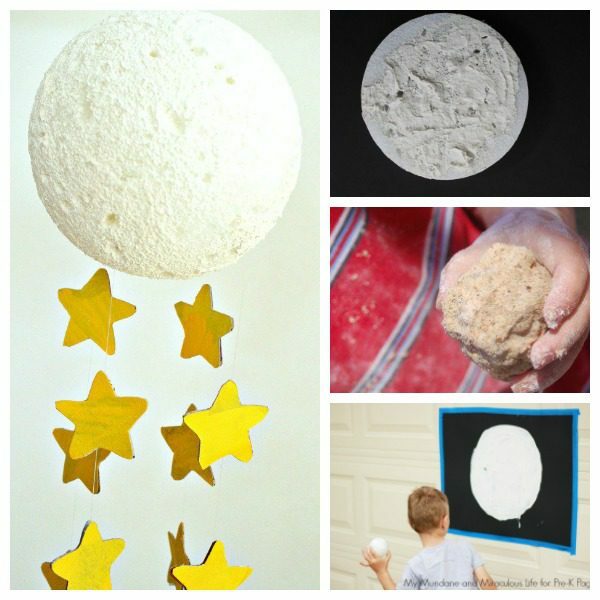 Most kids love thinking about what the moon is like and why it changes shape throughout the month. 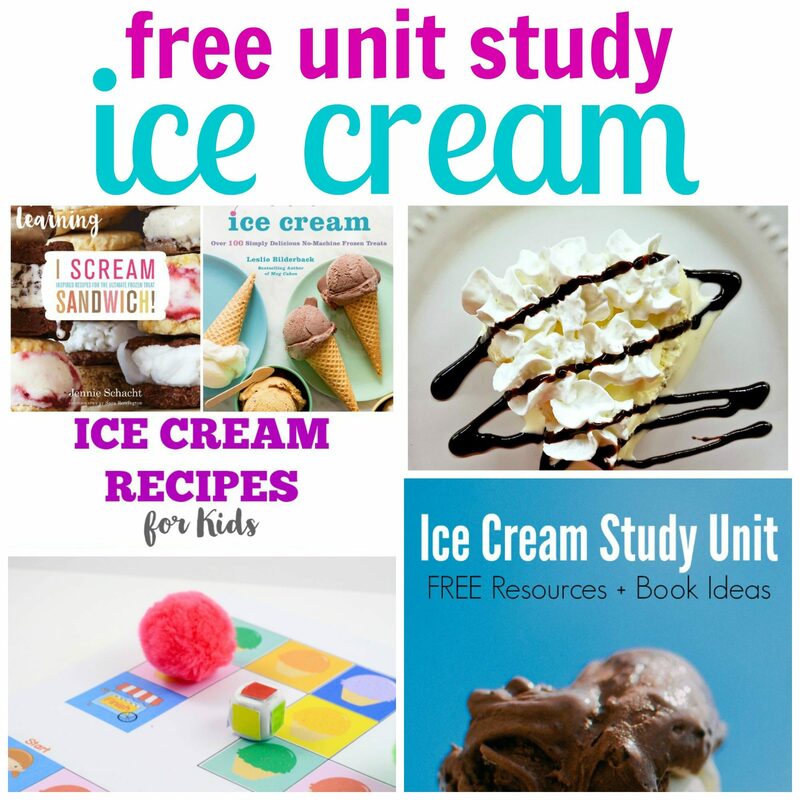 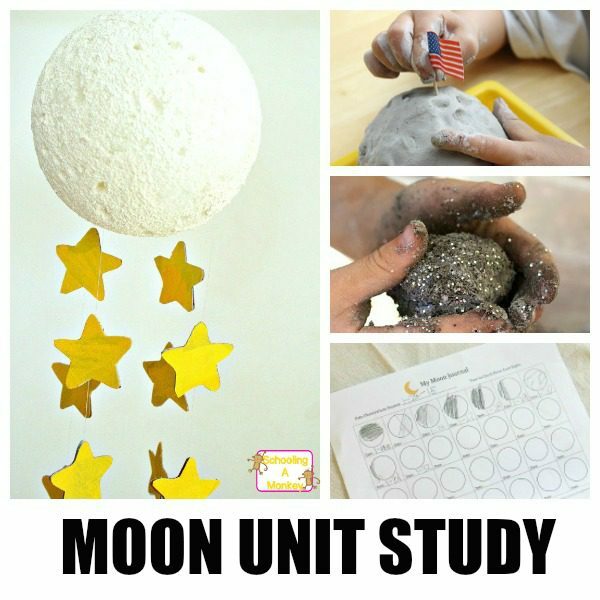 Capture the natural curiosity of kids in this exciting moon unit study! 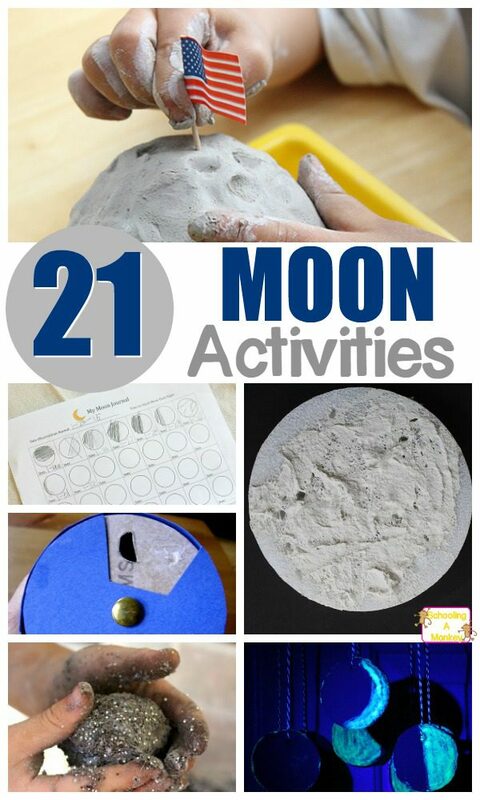 This complete moon thematic unit focuses on activities for science, STEM, literacy, math, books about the moon, and moon crafts for kids. 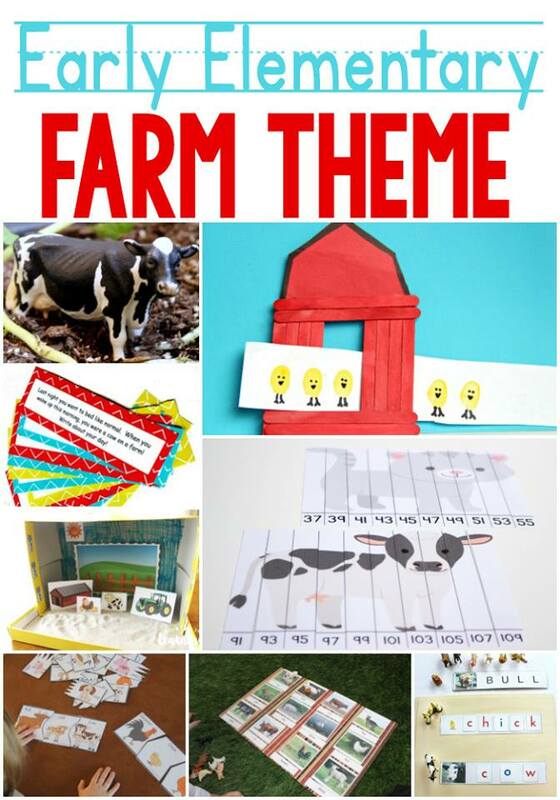 Kids will love completing the activities in this moon theme as well as the other unit studies and thematic units on Schooling a Monkey. 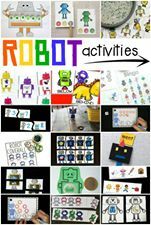 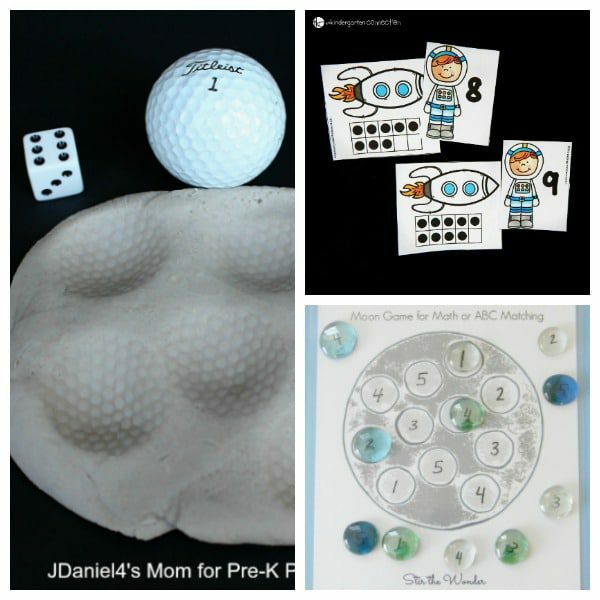 The activities in this moon unit study are designed for kids between kindergarten and second grade, but many of the activities can also be modified for use in preschool or even at the toddler level. 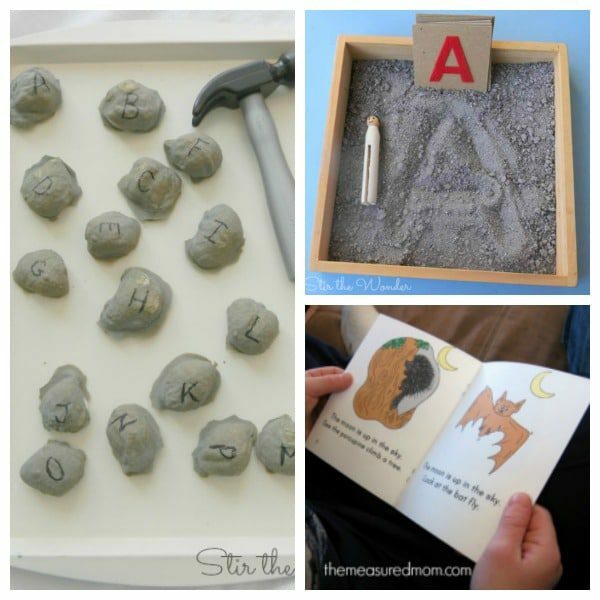 Kids will love learning about the moon with these hands-on projects and crafts! 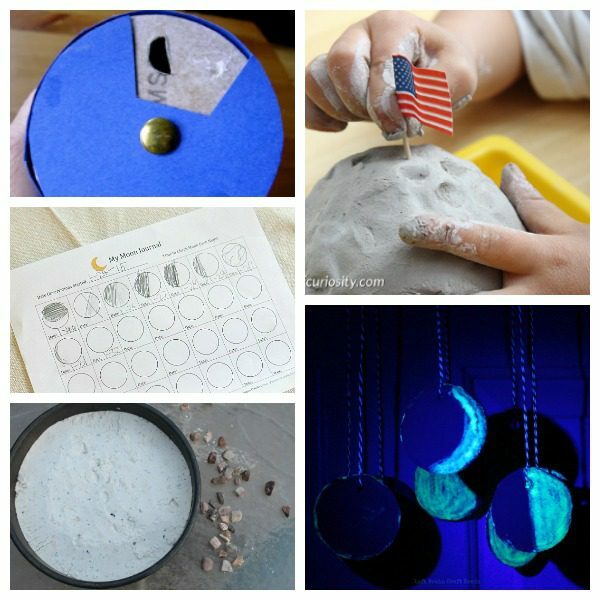 Try these ideas to create a complete moon theme in your classroom, homeschool, daycare, or just for fun!